The Cleveland Browns are generating headlines by making a controversial move early on in the offseason. 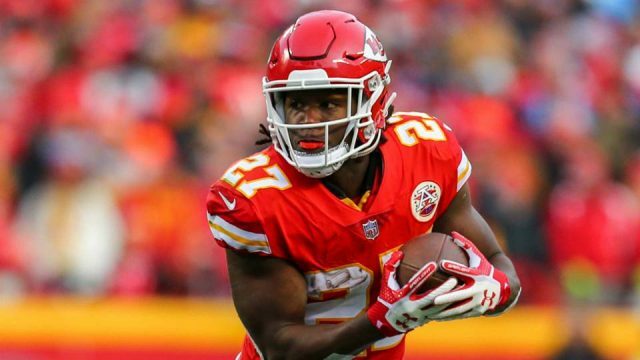 According to a tweet put out by Ian Rapoport, the Browns have reportedly agreed to terms to a one-year deal with former Kansas City Chief Kareem Hunt. The Browns and their brass released a statement regarding the signing along with the details of the deal with the controversial running back, who was seen in a hotel getting into an altercation with a woman on camera. Browns general manager John Dorsey released a statement regarding the signing and his relationship with Hunt. My relationship and interaction with Kareem since 2016 in college was an important part of this decision-making process but we then did extensive due diligence with many individuals, including clinical professionals, to have a better understanding of the person he is today and whether it was prudent to sign him. There were two important factors: one is that Kareem took full responsibility for his egregious actions and showed true remorse and secondly, just as importantly, he is undergoing and is committed to necessary professional treatment and a plan that has been clearly laid out. Hunt himself also released a statement apologizing for his actions. First off, I would like to once again apologize for my actions last year. What I did was wrong and inexcusable. That is not the man I was raised to be, and I’ve learned a great deal from that experience and certainly should have been more truthful about it after the fact. I’m extremely grateful that John Dorsey, Dee, and Jimmy Haslam and the Cleveland Browns organization are granting me the opportunity to earn their trust and represent their organization in the best way possible on and off the field. 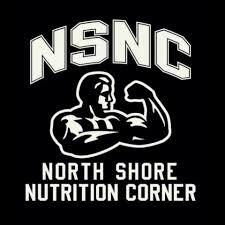 I am committed to following the necessary steps to learn and to be a better and healthier person from this situation. I also understand the expectations that the Browns have clearly laid out and that I have to earn my way back to the NFL. I’m a work in progress as a person, but I’m committed to taking advantage of the support systems that I have in place to become the best and healthier version of myself. The Toledo alum still remains on the commissioner’s exempt list and would be able unable to play unless reinstated by commissioner Roger Goodell.